Thanks for your interest in volunteering in the School District of Philadelphia! All adults wishing to volunteer in a public school will need to complete the Volunteer Packet – five documents that are made up of state-required clearances, a Volunteer Code of Conduct, and a Certificate of Volunteer Orientation Completion. Parent Volunteer Jennifer Cullen Spotlights Endless Reasons to Volunteer! Apply to Serve on the District Advisory Council today! 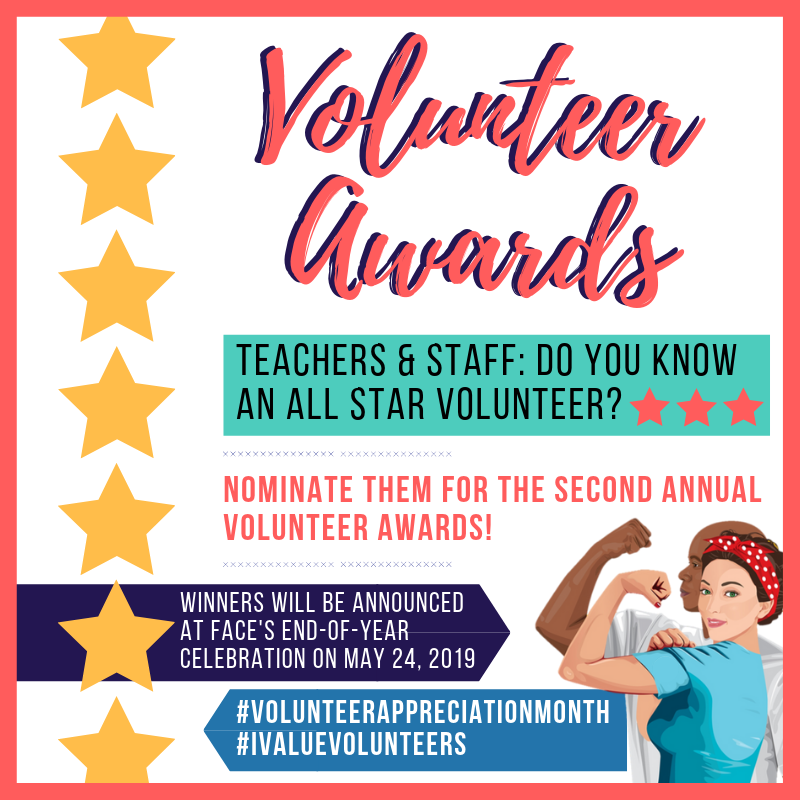 District Teachers & Staff: Nominate an All-Star Volunteer for the Second Annual Volunteer Awards today! Nominations close April 30. 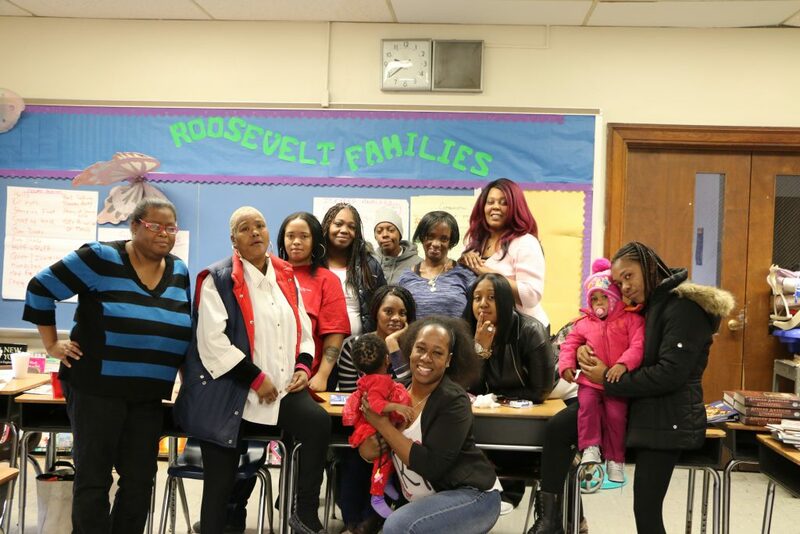 Get a quick run-down of what is necessary to volunteer in a Philadelphia public school! A list of all that you need to volunteer in our schools. The mandatory Volunteer Orientation can be taken online or in-person. Access all available translated documents related to volunteering. Read the Board of Education policy that drives the work of supporting volunteers in Philadelphia public schools. Principals and Other Administrators: Access the procedures for carrying out Board of Education Policy 916. *For translated version click here.